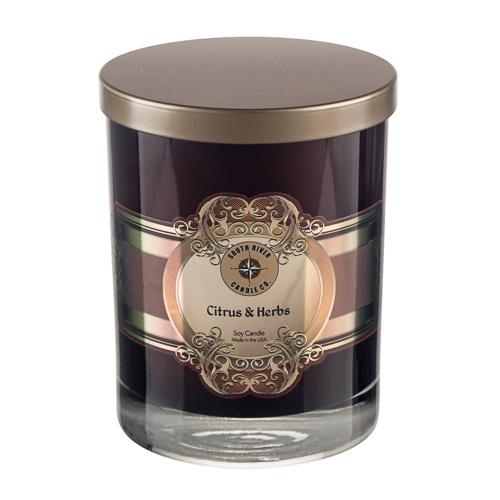 An energizing blend of clean citrus Bergamot essential oil blended with the fresh green fragrance of Coriander. 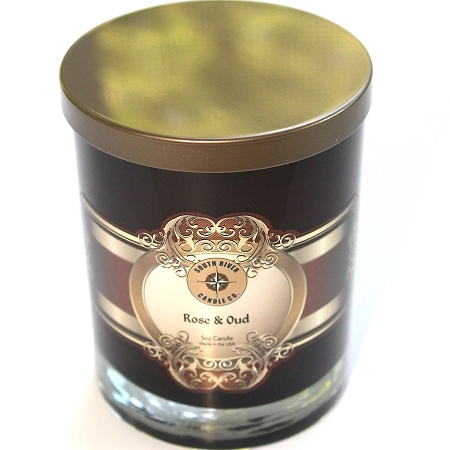 This fragrance blend creates the perfect invigorating aroma and therapeutic experience. 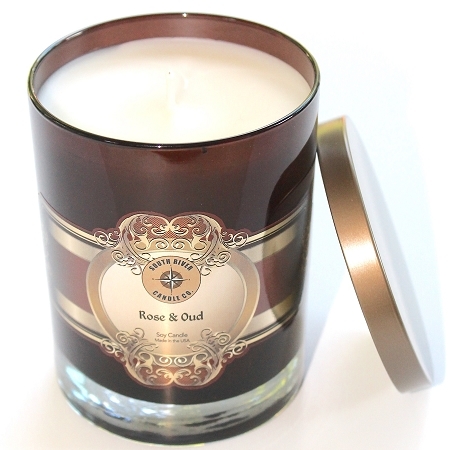 The luxury scented soy candle is presented in a hand painted brown / amber glass that measures over 4 inches tall by 3.125 inches wide. Our custom blended soy wax contains no dyes for a natural appearance. 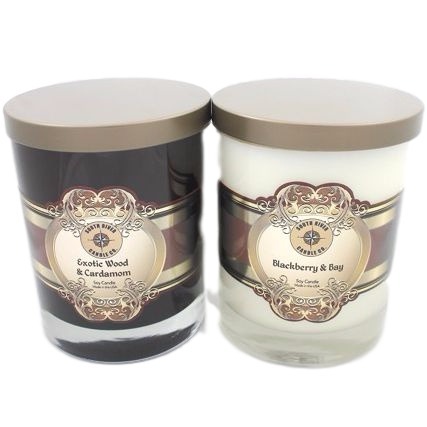 Our soy candles will envelop any room with the purest of fine fragrance for hours.